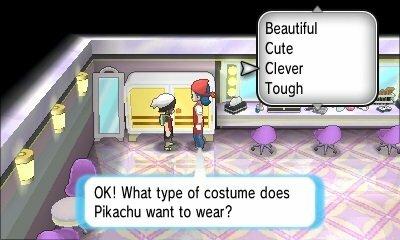 To change costume, you need to simply go to the wardrobe in a Contest Hall and speak to the attendant. 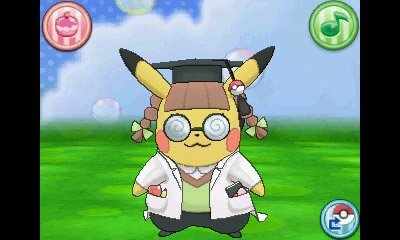 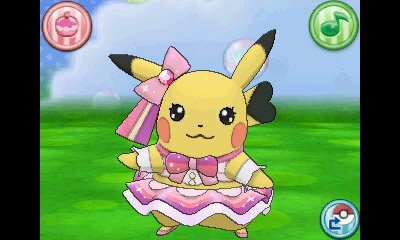 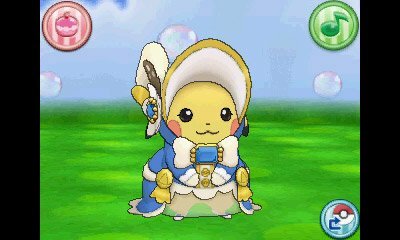 She will ask you what clothes you want to dress your Pikachu in based upon your choice in Contest stat. 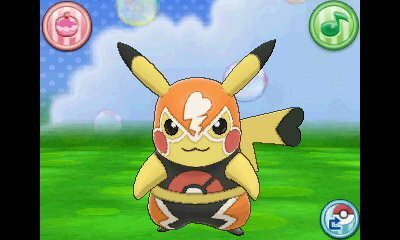 However, these choices are not purely cosmetic. 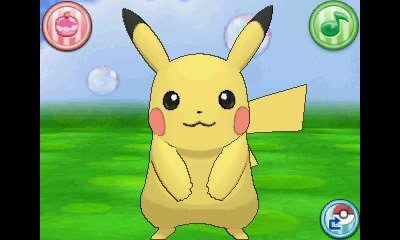 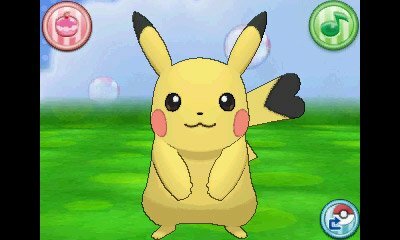 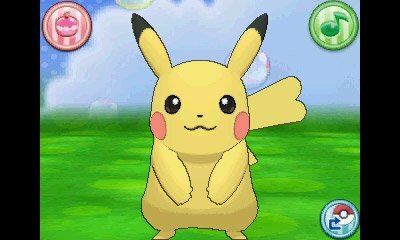 Each Pikachu gets roaring applause in their specific Contest type, and they also have the ability to learn a special move, one that Pikachu cannot learn on its own. 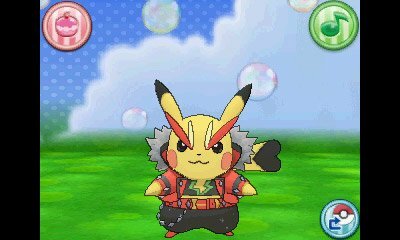 This move also matches the Pokémon Contest type.